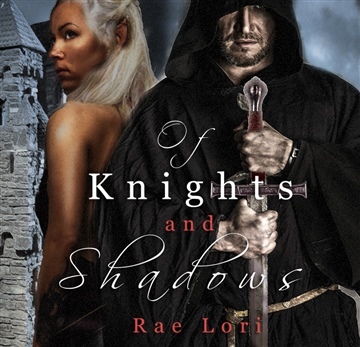 From award-winning author Rae Lori: Ariya, an Aziza Faerie, crosses into the mortal realm to escape a vicious and deadly elemental creature. 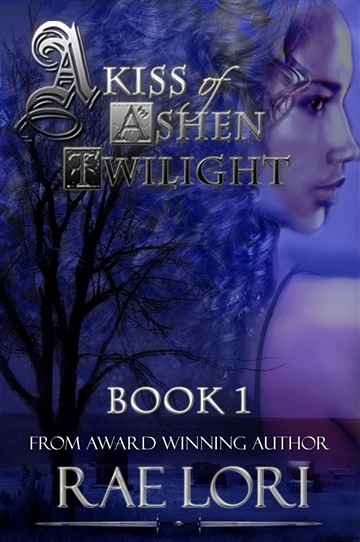 There she discovers an underground world of Nightwalkers, Lycans, and Shifter Elves hiding beneath human's eyes. When she falls for the Nightwalker Regent Prince Jace Archane, love and loyalties are tested as an age-old rivalry unmasks a new enemy.